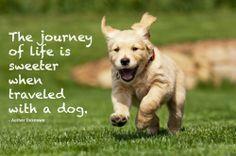 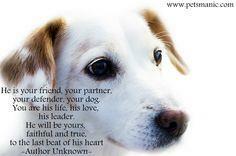 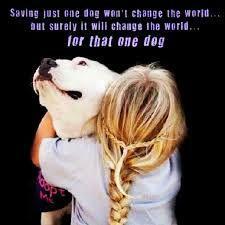 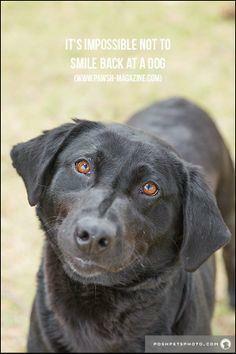 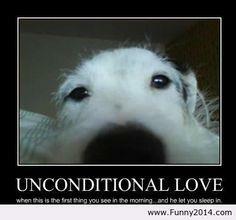 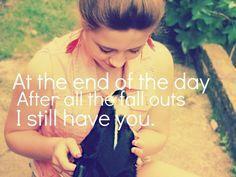 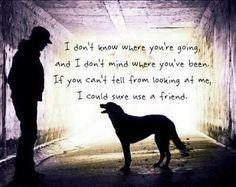 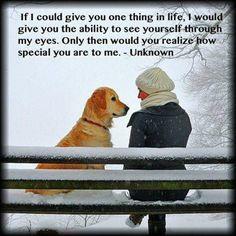 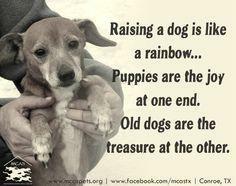 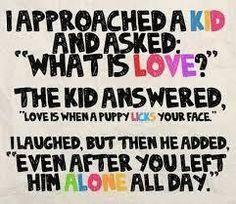 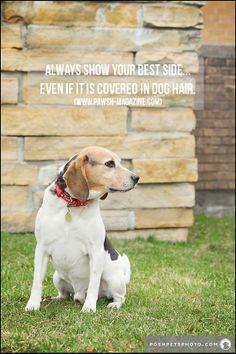 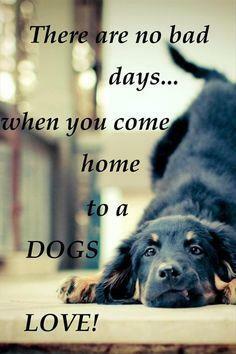 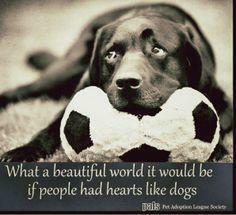 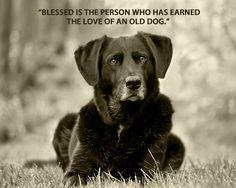 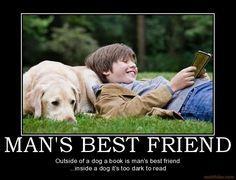 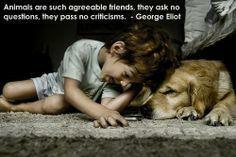 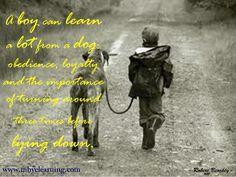 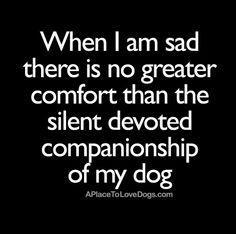 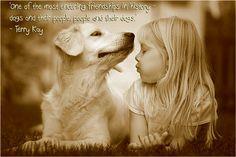 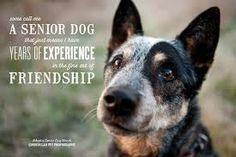 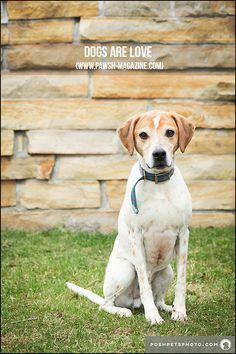 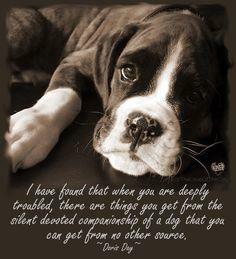 Check out these dog quotes for heartfelt photos that bring a laugh or a tear to all. 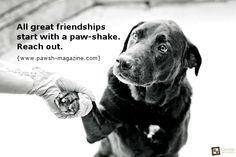 Send messages of sympathy, joy, support or encouragement, and make someone's day a little better. 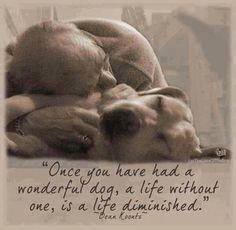 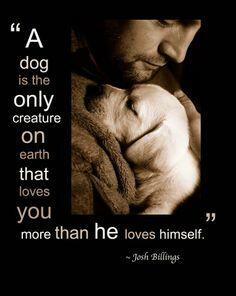 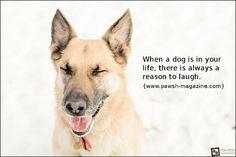 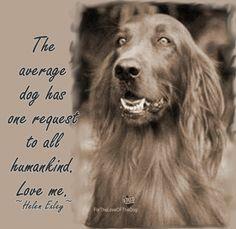 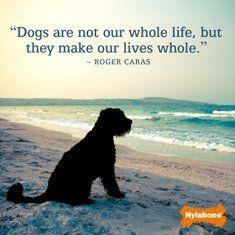 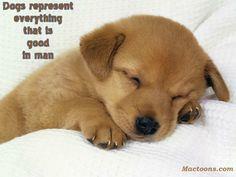 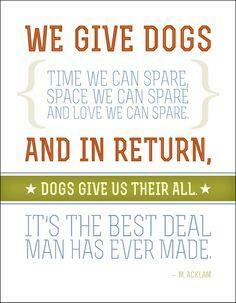 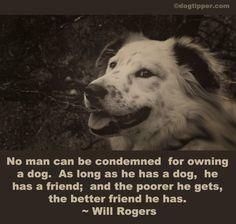 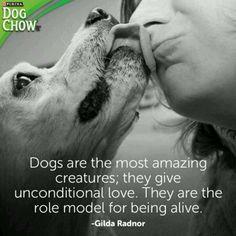 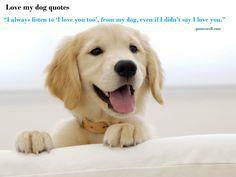 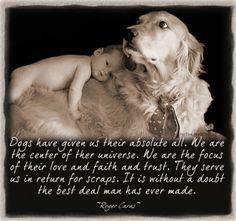 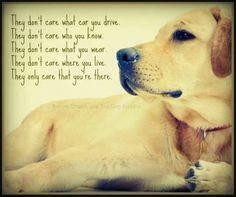 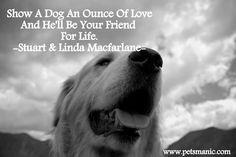 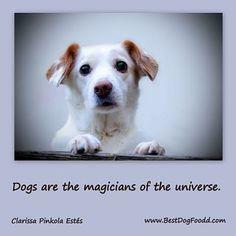 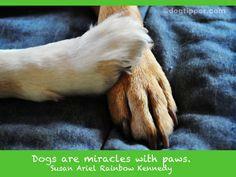 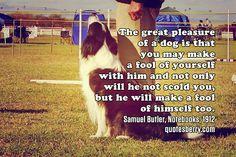 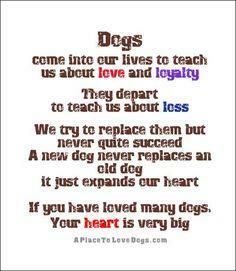 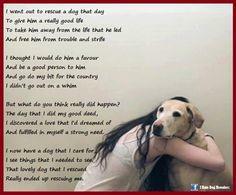 Collect dog quotes to enjoy whenever you choose or add them to your Facebook or Instagram page. 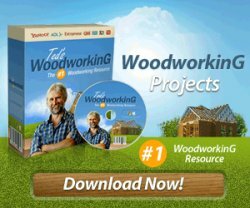 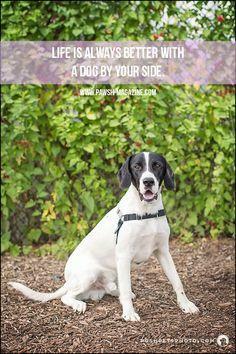 Your friends will enjoy your photos as you pass along these charming and memorable images. 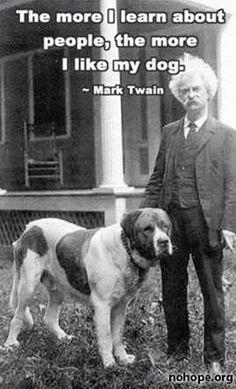 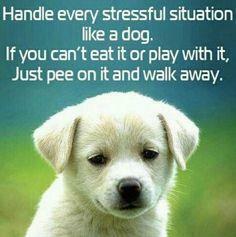 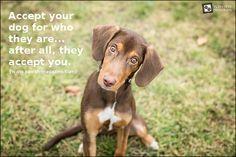 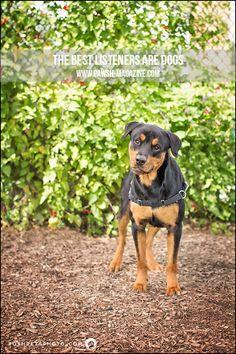 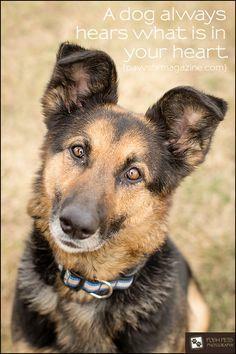 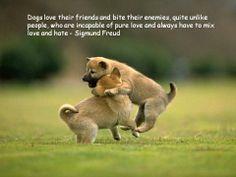 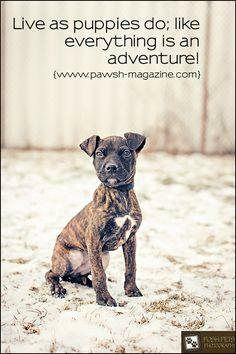 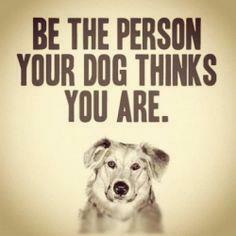 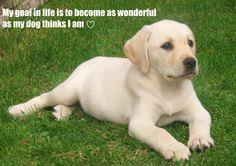 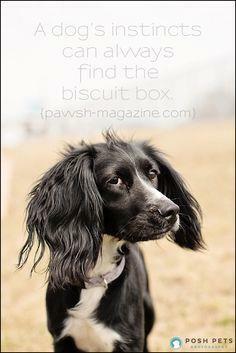 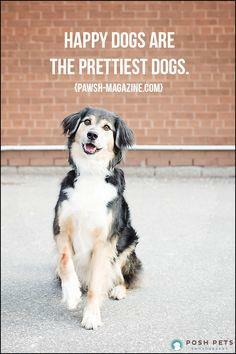 Inspirational dog quotes are great additions to your favorite social media site or blog. 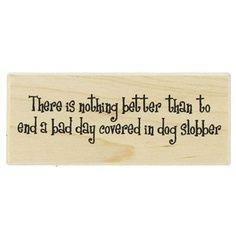 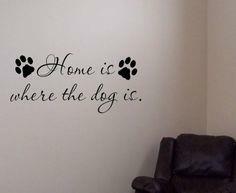 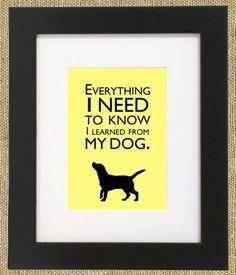 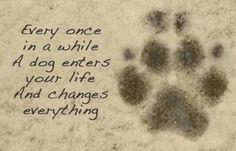 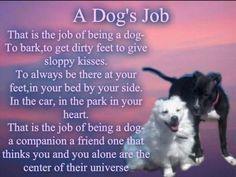 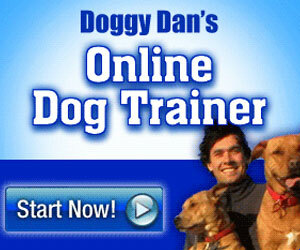 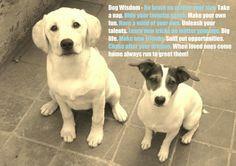 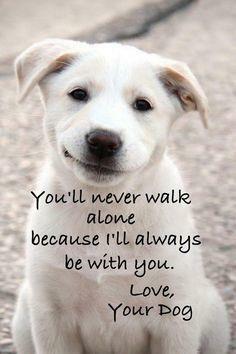 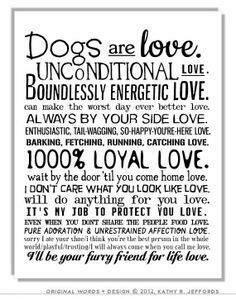 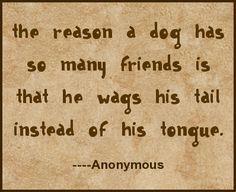 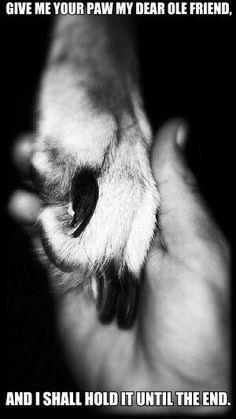 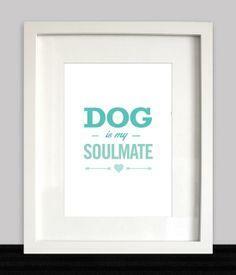 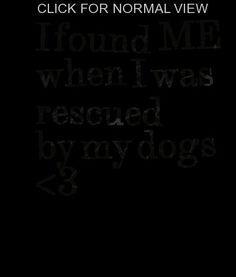 Touching and funny dog quotes are simple to add to any craft or website. 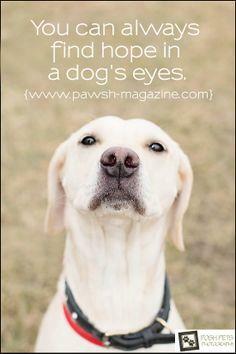 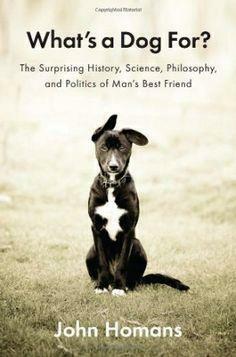 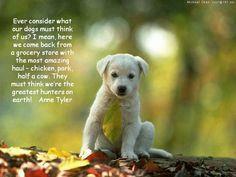 what our dogs must think of us?